How to recover lost data on an iPhone. 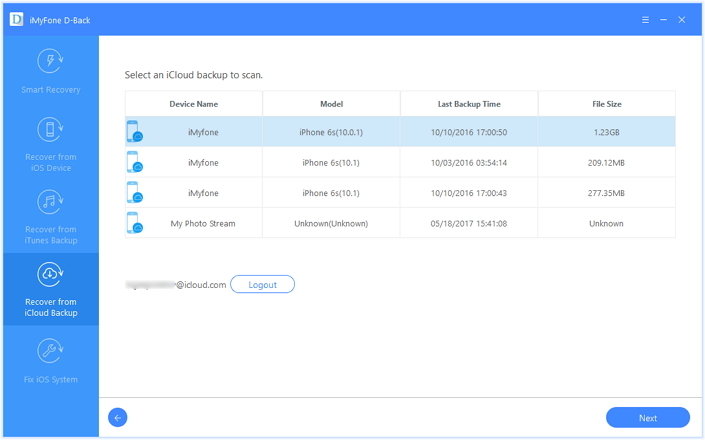 Home / Unlabelled / How to recover lost data on an iPhone. 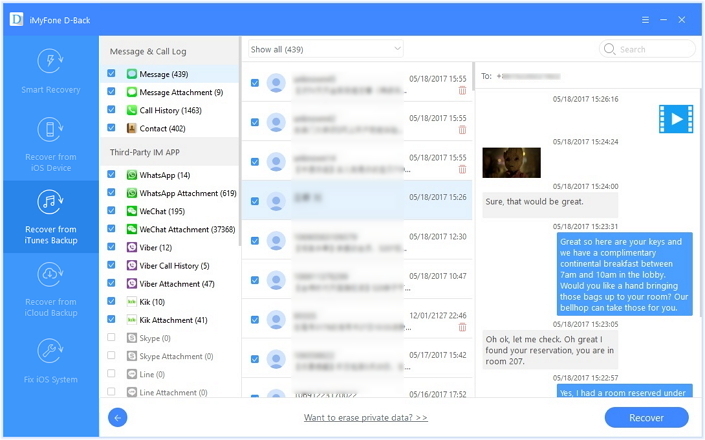 Text messages, app history, and any other content on the phone mean very much to us. The data becomes crucial when you receive an MMS with the video or a message in a third-party application with details related to work. We tend to use the data arrived through a text message or a third-party application consistently in the future. We also have the habit of clearing unwanted messages from time to time. In doing so, accidentally, it is possible to delete those important messages that we store on the device. Is it possible to see deleted content/history on iPhone? Deleted content becomes invisible to us and stays hidden on the iPhone. To help recover deleted text messages, video, notes, third-party application messages, call history, contacts, photos, and other data on iPhone, the tool you need is iMyFone D-Back iPhone data recovery for Win/iPhone data recovery for Mac. 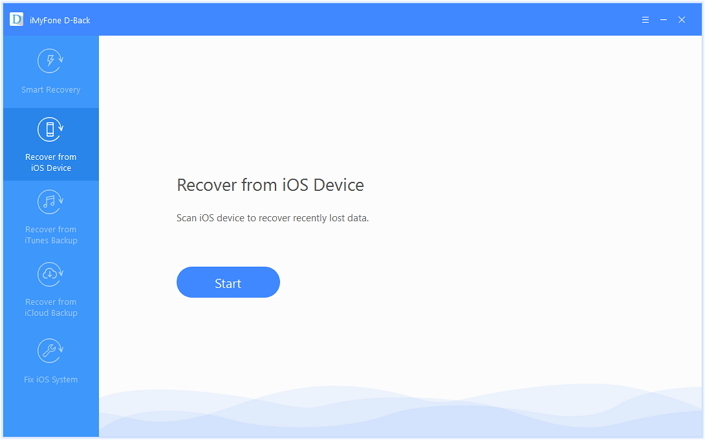 It is a straightforward application that is capable of retrieving deleted/lost the data on any iOS device, for example, it can recover deleted notes on iPhone. The software is capable of scanning the device using the latest algorithms, helps in recovering/finding the hidden content, and lists the same according to the file format. 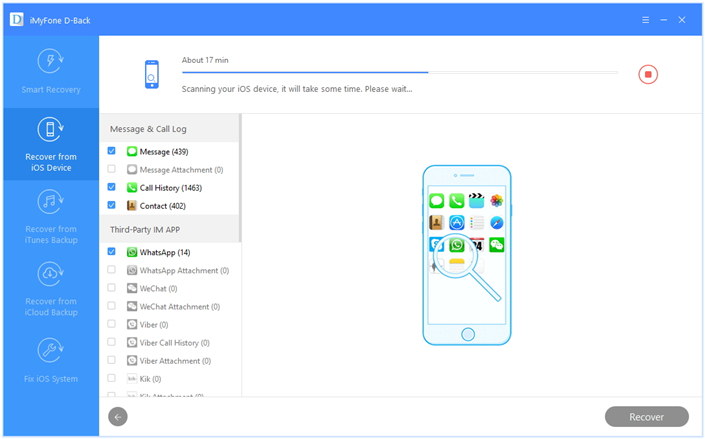 Step 1: iMyFone D-Back is available as a trial version, which you can download from the official website. After ending the installation, launch the program, and choose “Recover from iOS Device” option from the interface. Step 2: Click the Start button, and from the next window, select the content that you wish to see. Click Next button, where the program will prompt you to connect the device. Step 3: Upon connecting the iPhone, it will automatically identify and display the same in the product window. Click the Scan button to search for the selected file types. Step 4: Upon completing the scan, it will display the recoverable content arranged according to file formats. Here you can preview the content of the file by selecting a particular file. Click on the files that you wish to recover, and press the Recover button. The program will prompt you to select the saving location. Step 1: From the main interface, click “Recover from iTunes Backup” option, and click the start button. Step 2: In the subsequent window, select the file formats for recovery. 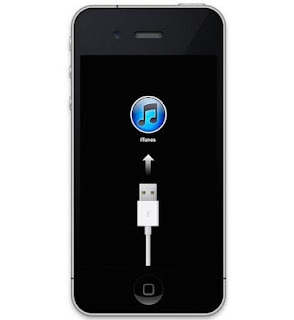 Step 3: Pressing the next button will open a new screen with the program displaying the available iTunes backup files. 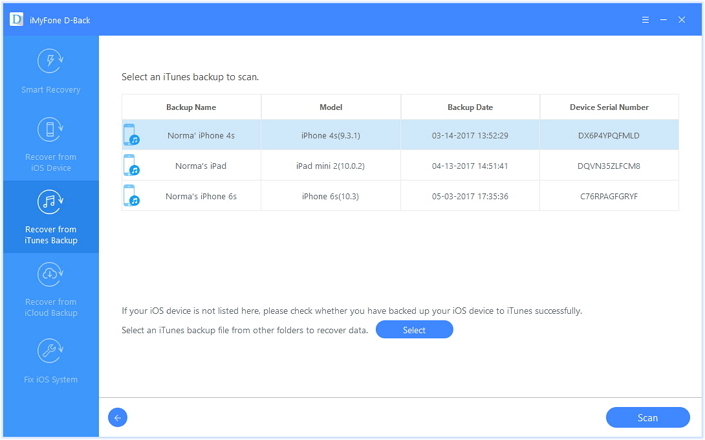 Choose the preferable backup file and click Scan. Step 4: It will show the recoverable files according to the file format. You can preview the content by clicking a file. Mark the files that you wish to recover and press the Recover button. A small message box opens up asking you to choose the saving destination. Do the needful and wait for the program to complete the action. Step 1: From the main product window, choose “Recover from iCloud Backup” option. Step 2: You will be selecting the file formats that you wish to recover after clicking the start button from the main screen. Press the next button after completing the selection. Step 3: Log into iCloud account, and select the file from which you want to download the content. Step 4: Clicking the next will scan for the content. It will display the files according to the file type. You can then mark the files, and press the Recover button. From the pop-up screen, choose the saving folder and wait for the program to complete the action. 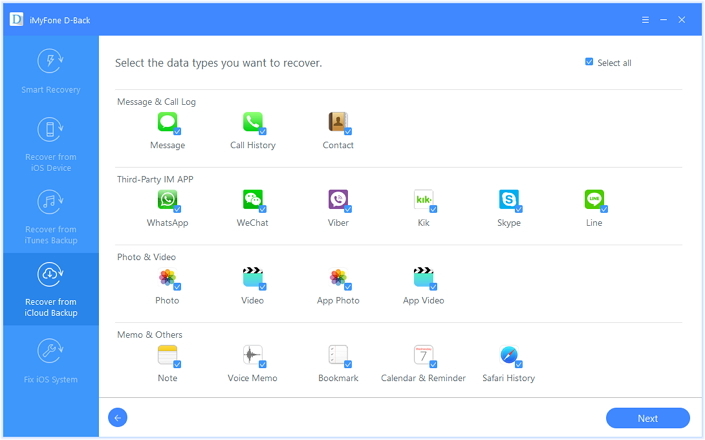 Given the advantages associated with iMyFone D-Back iPhone data recovery for Win/iPhone data recovery for Mac, it is now possible for you to get back all the deleted history from your iPhone in a few simple steps as explained above. Get your trial version today!